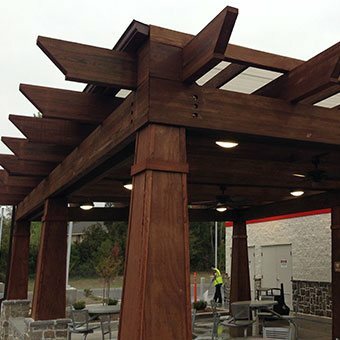 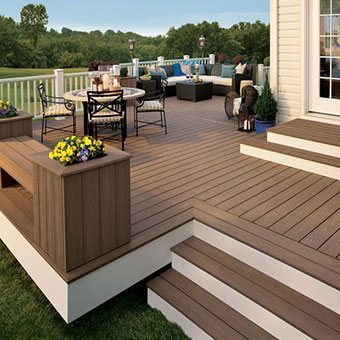 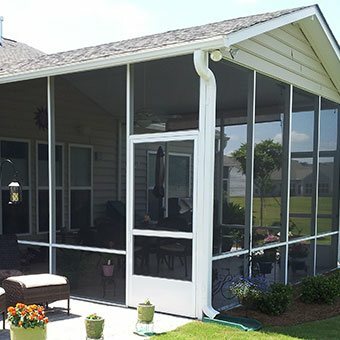 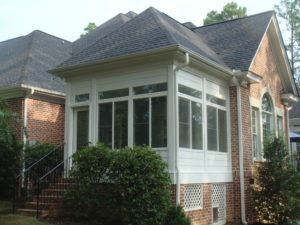 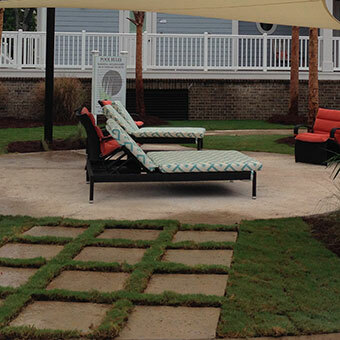 With a sunroom from Express Sunrooms, you can enjoy the outdoors from the comfort of your Savannah, Georgia, home. 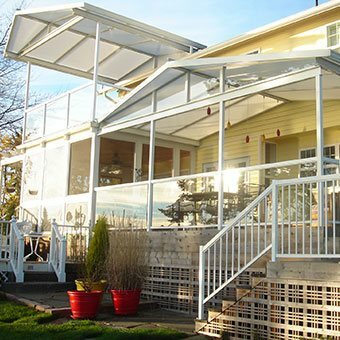 Built with aluminum and other durable materials, our sunrooms will protect you and your loved ones from pests such as mosquitoes, as well as inclement weather such as wind and rain while you take in the surrounding view. 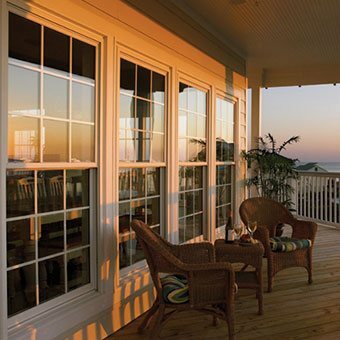 What’s more, the thermal-resistant windows and materials of our sunrooms will help keep your sunroom at a comfortable temperature in cold and hot weather, which will in turn put less strain on the HVAC unit of your Savannah, GA, home, helping to reduce your energy costs. 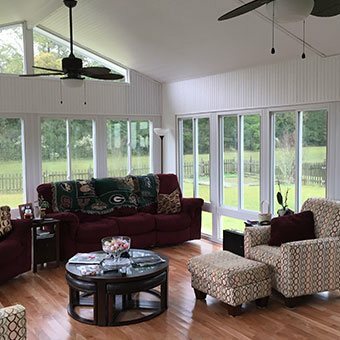 To begin the process of having a sunroom installed on your home in or around Savannah, GA, contact Express Sunrooms today.